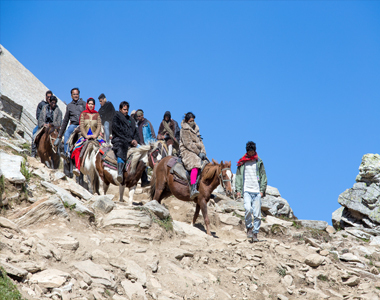 Lucknow tour package is a fascinating journey to the culturally-vibrant city of Lucknow. 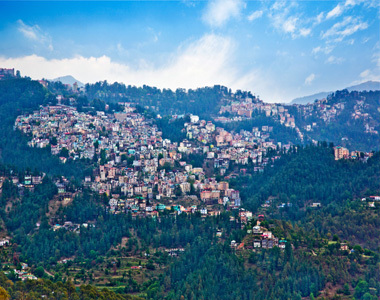 The city, known for its multicultural profile, showcases the best of resplendent Mughal architecture, tempting Awadhi cuisines, engaging classical dance and music and enthralling embroidery work. 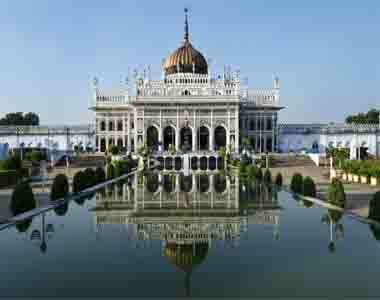 Get ready for an enriching cultural experience with this memorable Lucknow City tour package. 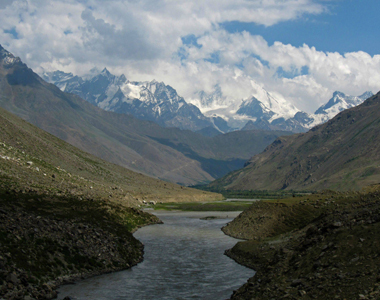 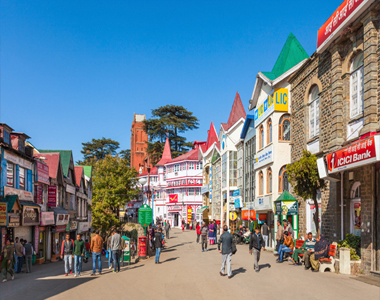 Best of Kashmir tour, as the very name suggests, would take you to some of the best places in Kashmir. 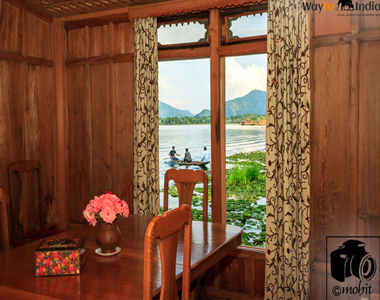 Kashmir is the replica of heaven on this Earth and is famous all over the world for its ethereal beauty. 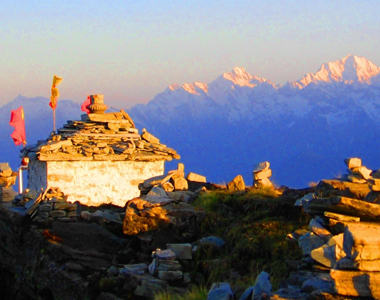 Devariyatal Chopta Chandrashila trek combines the best of Uttarakhand in one journey. 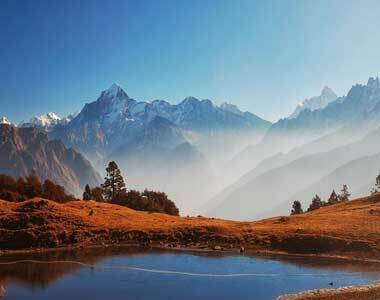 Kuari Pass Trek is one of the most famous treks in the Garhwal Himalayas. 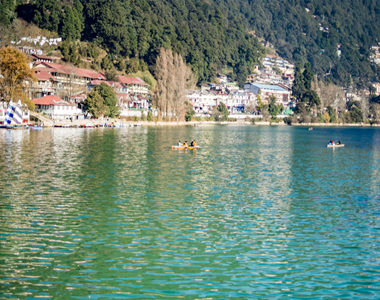 Satopanth Lake trek is an amazing trek which starts from Badrinath. 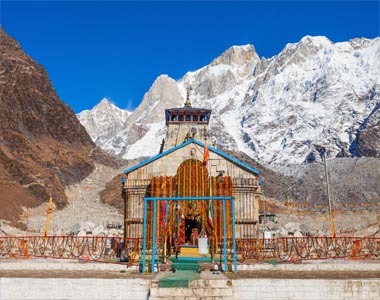 This yatra also consider as yatra to Swarg - Heaven.